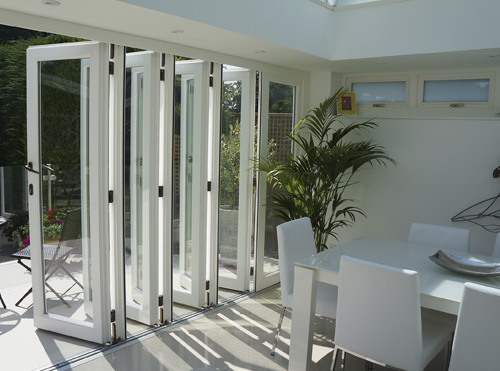 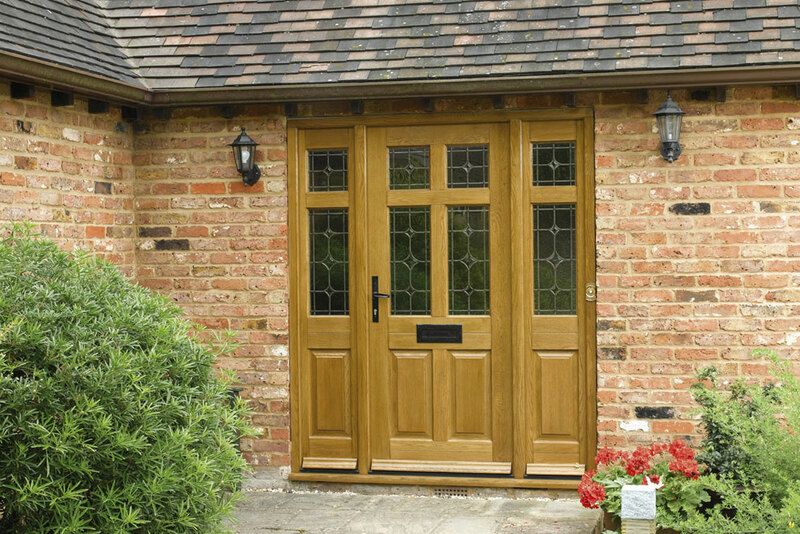 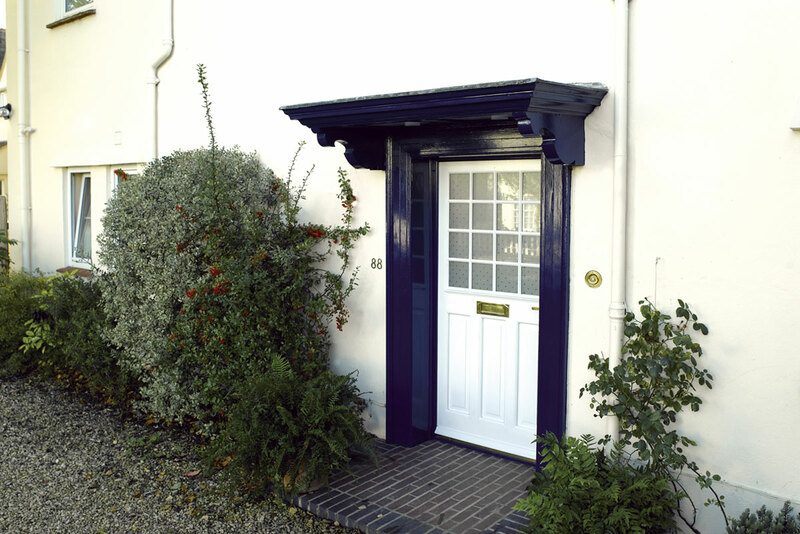 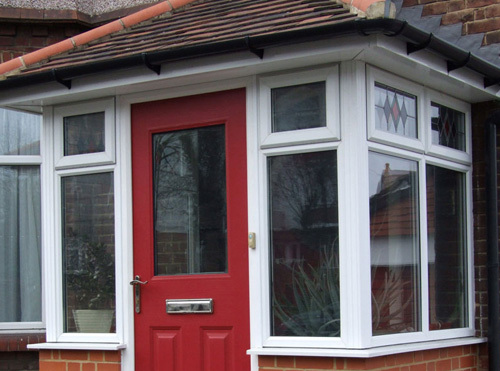 Our doors are available in a traditional or contemporary style and in a choice of timber, pvc-u, aluminium or timber alternative. 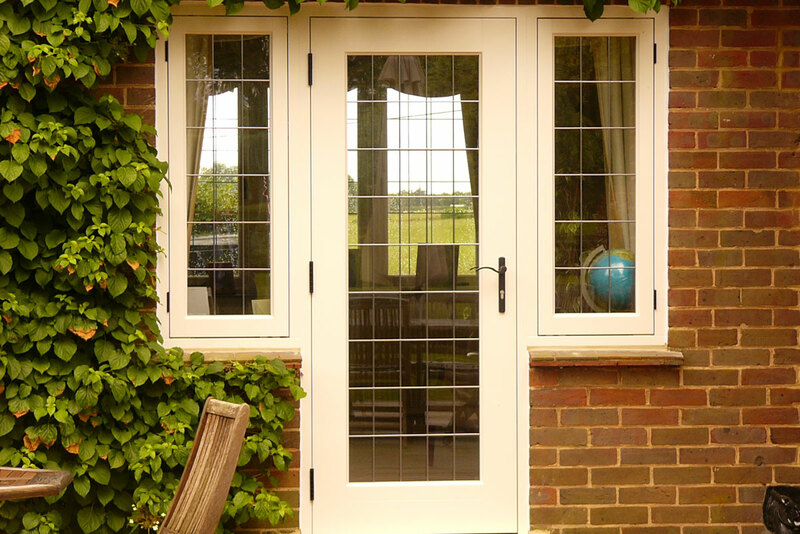 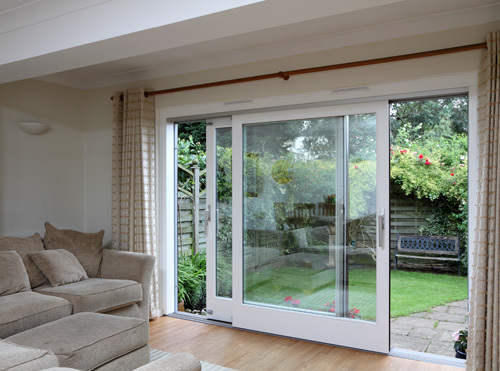 We supply all types of doors including entrance doors (front or back), French doors, bi-folding doors, patio doors, sliding folding doors and composite doors. 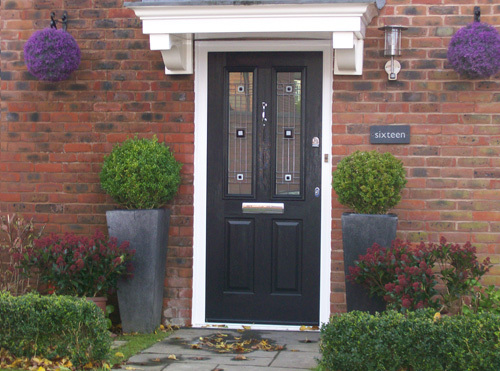 All our doors are offered in a choice of finishes and colours and are custom-made to meet your size requirements. 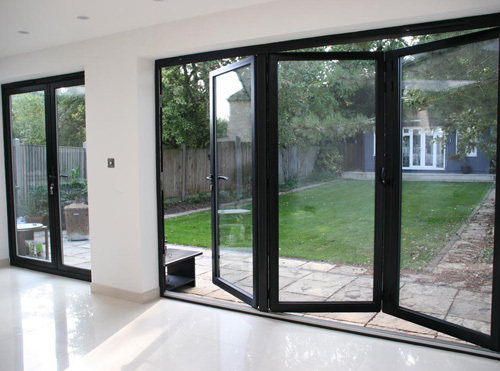 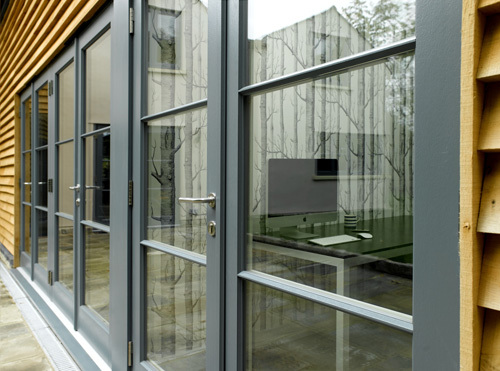 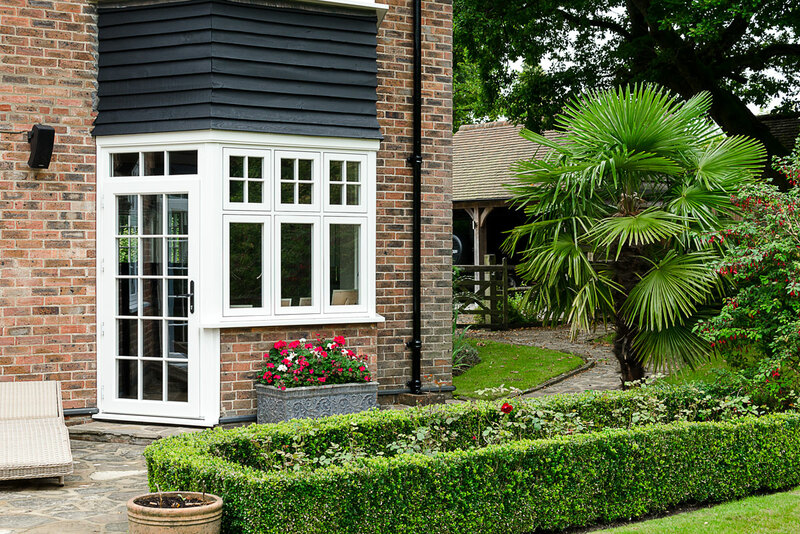 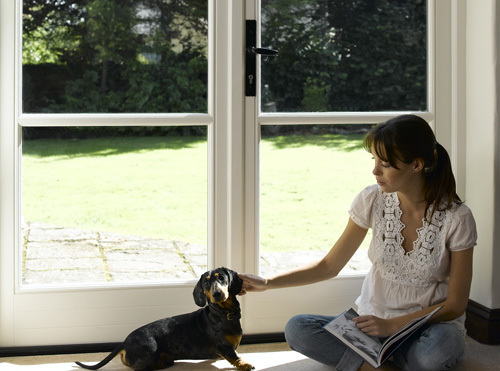 A choice of glazing options including energy saving glass, secure locking and with your choice of tasteful furniture are offered. 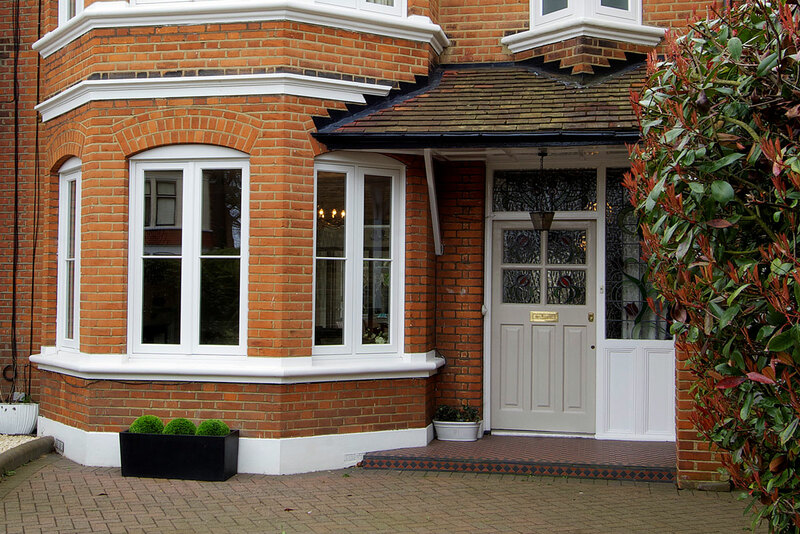 Our unique showrooms in Carshalton, Woldingham and East Dulwich have on display our range of doors through which you are free to browse and to examine close-up.